Lime Ridge Ag Supply – Employees Working For You! With summer pasture dwindling and the weather changing its a great time to give your livestock an extra boost of minerals and protein! Come in today and pick up a SmartLic protein, or SmartLic Mineral tub, we can even have it added to your delivery! 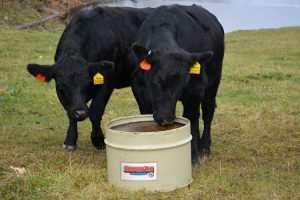 These tubs are great for Beef Cattle, Dairy Cattle, and even calves! We also carry HorsLic in 40 Lbs, 60 Lbs, and 125 Lbs tubs to fit your needs. These tubs have a great source of omega 3, electrolytes, vitamins, minerals, and protein. Call today for pricing and more information!! We had a beautiful day for our customers to come look at our Rob See Co Test Plot! 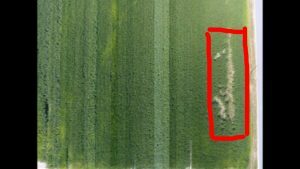 We where able to see the whole plot from above with a drone that Ashley from Rob See Co had with her. The Raccoons did have a small party in our early 90 day corn variety! It was great to be able to see it all after walking the damage. We cant wait to get all the information off of this plot in the fall! Gary or Rhi would love to walk you through the plot at any time if you where not able to make it on Thursday. This is getting us excited for our next year with Rob See Co!! 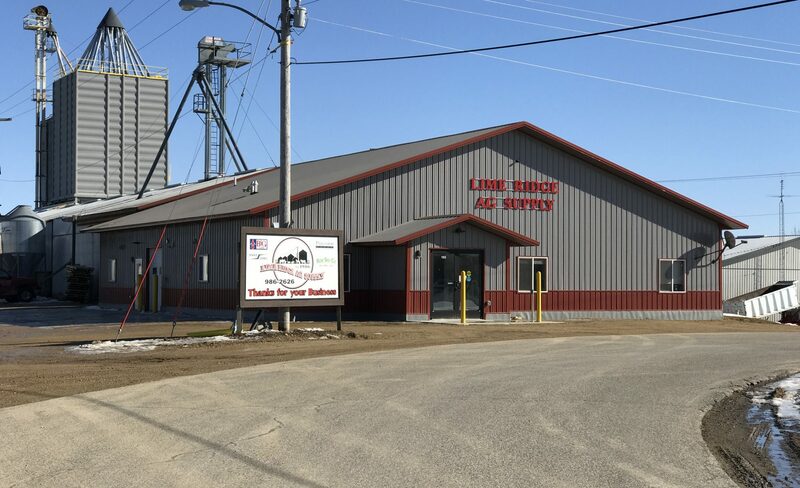 Welcome To Lime Ridge Ag Supply!! We are currently working on updating our website to give you a great experience and help answer any questions you might have. During this time please keep checking back in with us to see new updates, if you have any questions during this time period just call us at (608)-986-2626.